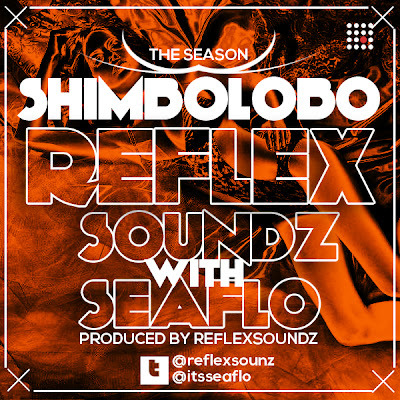 shimbolobo ft seaflo: Melodious tune from producer Reflex Soundz featuring Seaflo titled Shimbolobo. This is something you can easily jam to anywhere anytime. DJs dont sleep on this one. Enjoy!